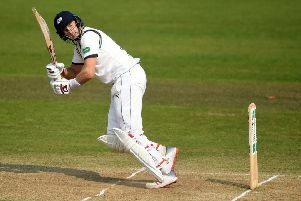 In-form Gareth Roderick narrowly missed out on a century as Gloucestershire scored 350 in reply to Derbyshire’s 291 to gain the upper hand on day three of the Specsavers County Championship match at Bristol. 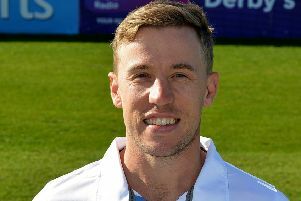 Matt Critchley and Logan van Beek inspired Derbyshire to a 125 run victory after Durham looked set to save the Division Two match at Derby today. 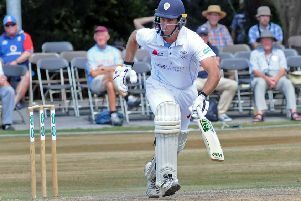 Durham’s openers stood firm to halt Derbyshire’s victory charge on day three of the Division Two match at the County Ground. 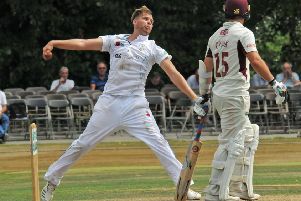 Derbyshire opening batsman Luis Reece begins where he finished... taking wickets! 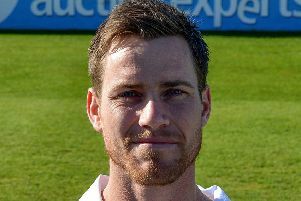 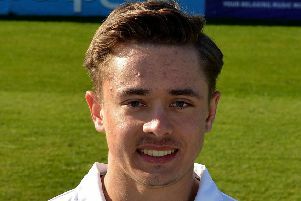 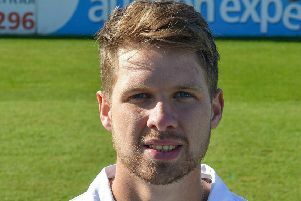 Luis Reece delivered another demonstration of his bowling skills as Derbyshire took control of the Division Two match against Durham at the County Ground. 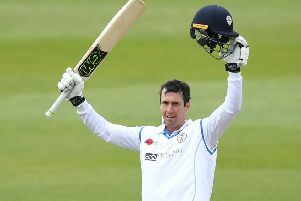 Durham made full use of helpful conditions to bowl Derbyshire out cheaply despite an impressive half century from Harvey Hosein as the seamers dominated on the opening day of the Division Two match at Derby. 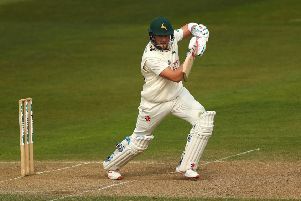 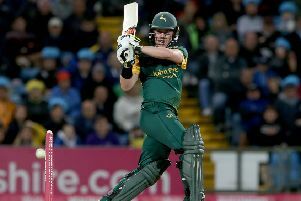 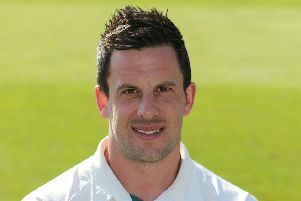 A century from Joe Clarke and 76 from Ben Slater tilted the balance of power towards Nottinghamshire on the opening day of their Specsavers County Championship match against Yorkshire at Trent Bridge. 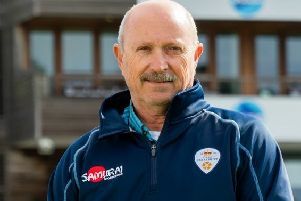 Dave Houghton turned to the past to provide inspiration for the future as Derbyshire prepare for the start of the County Championship season this week. 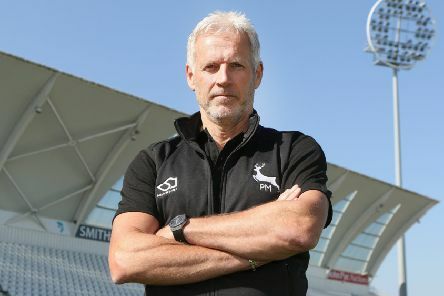 Watching Tom Moores command an audience at Nottinghamshire’s Media Day, and speak with such authority, it’s difficult to imagine how far his career has advanced in the last 12 months. 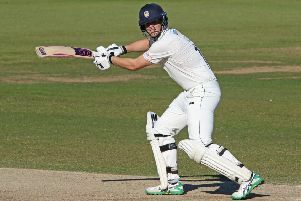 Matt Critchley wants his passage to India to become a pathway that leads to success for Derbyshire this summer. 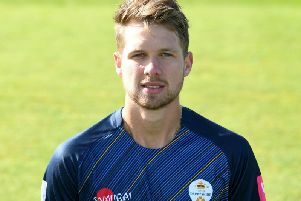 Logan van Beek is looking forward to getting going after arriving at The Pattonair County Ground ready for a full season of cricket with Derbyshire. 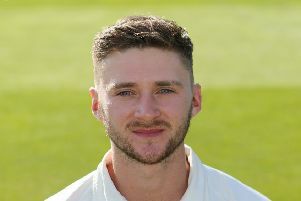 Derbyshire have signed Scotland left-arm spinner Mark Watt on a six-month deal for the 2019 season. 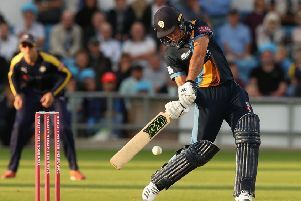 The new cricket season is nearly upon us as the daffodils shoot up and the Sunday mornings are alive with the sound of hedge trimmers and lawnmowers.